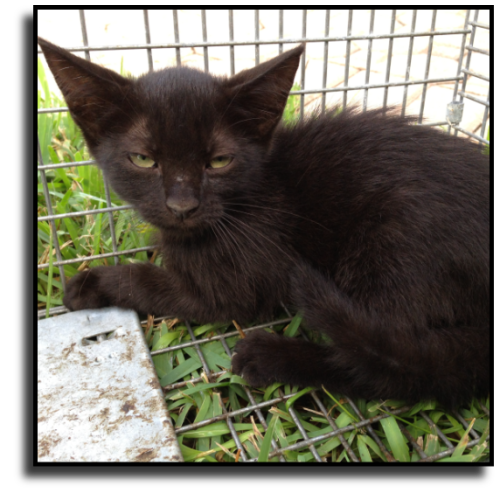 trapping and animal control services in Palm Beach County, FL. residential communities. 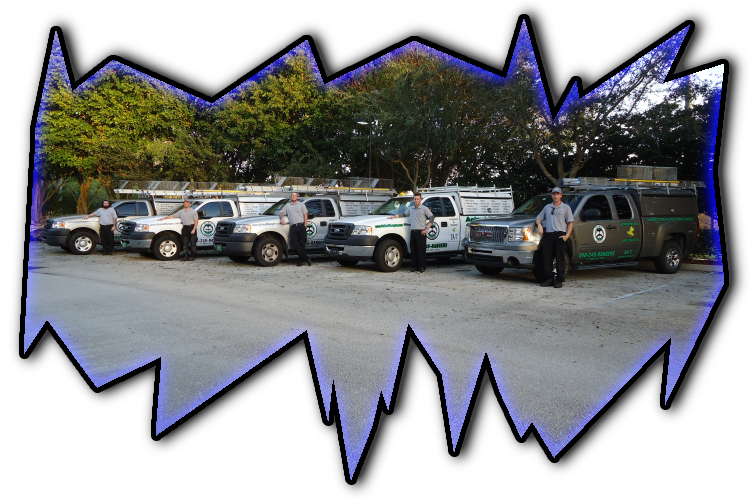 Expert residential cat control.